Wow! 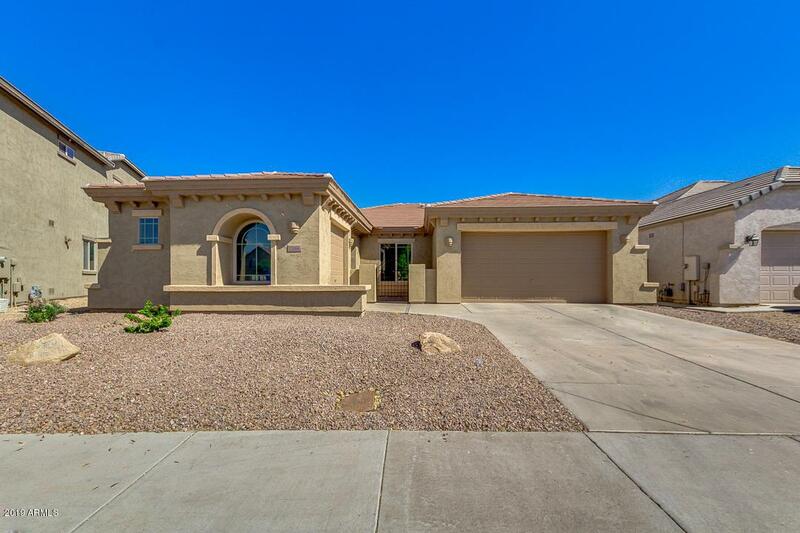 Remarkable 4 bed, 2 bath home with pool & spa! Fresh paint inside and out makes this home smell like new! 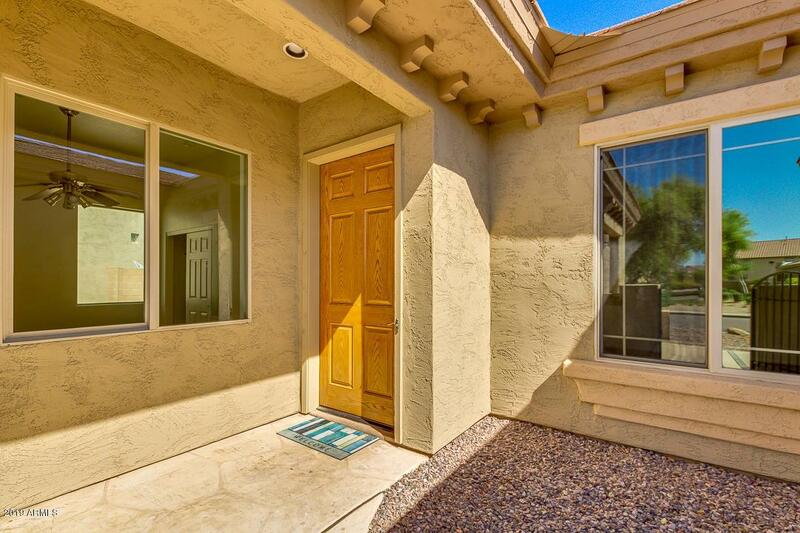 Step inside for loads of natural light, new carpet, and a neutral color palette throughout. 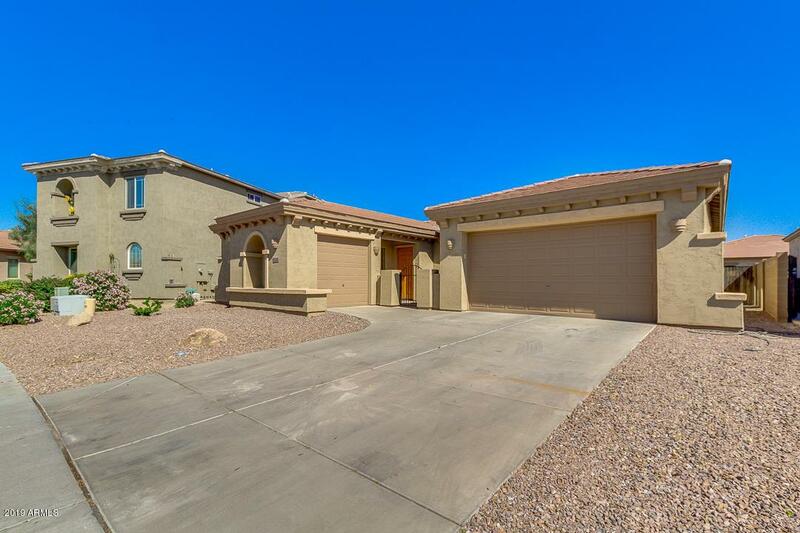 Well maintained eat-in kitchen is complete with stainless steel appliances, oak cabinets w/ crown molding detail, and an open floorplan for easy entertaining. Spacious master suite includes a private exit, full bath with separate tub, step-in shower, dual sinks, and walk-in closet. 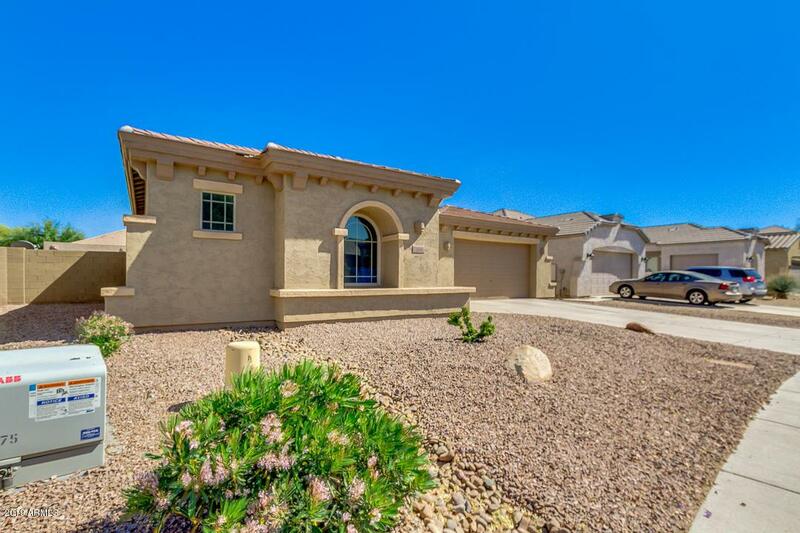 Perfect sized backyard is ready to be your private desert oasis. Look no further. This is the one!